We’ve all seen it happen before: one day or even one moment that sets the course of history in a new direction. 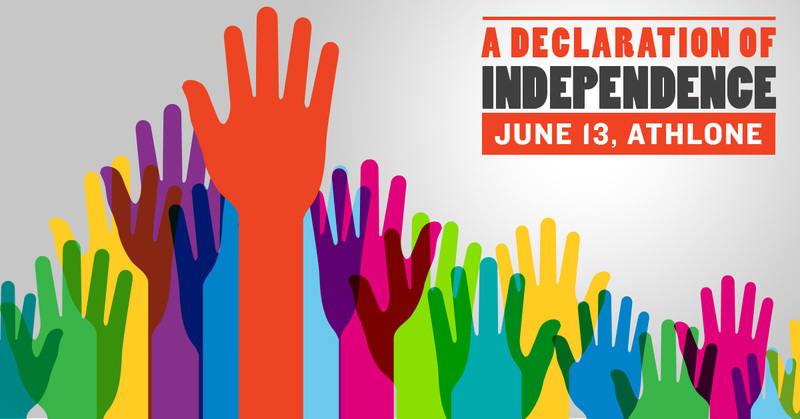 In 2015, A Declaration of Independence: The First Assembly gave disability its moment and explored how we can use our rights to make real equality our destination. 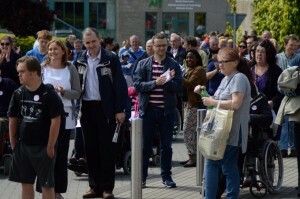 Hundreds of people with disabilities, our families and friends journeyed to Athlone to come together in a meeting place of minds and common purpose. 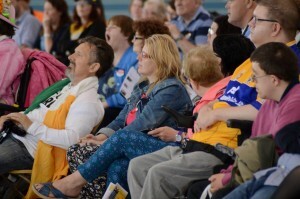 The first major national gathering of its kind, it represented an enlivening event to explore our rights and to reawaken a collective energy in the disability community. 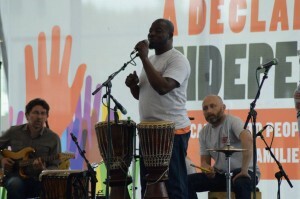 The Assembly marked our day and our space to shape our future. 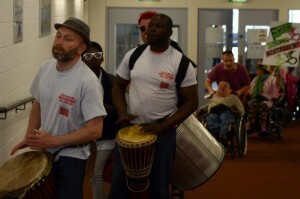 Some of us may come from different backgrounds, live with different disabilities or come across different hurdles in our lives, but, at the core, we are all the same: we are all people whose rights are not being either recognised or realised, and we are the ones who, together, can turn that around. We heard the experiences and insight of human rights activists, and listened as people with disabilities share powerful personal testimonies on how they found their voices and the confidence to lead out on progressive change. 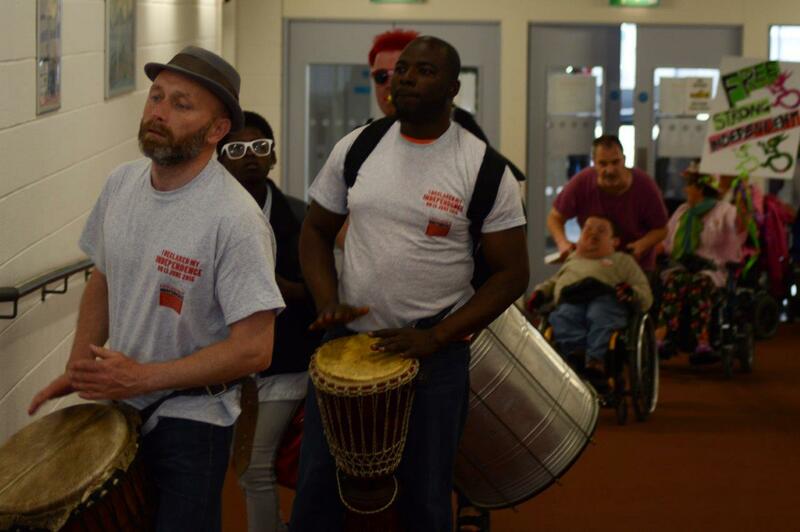 We discussed proposals for future actions and initiatives to strengthen the voice of people with disabilities in society, and we celebrated our power and creativity with music, parading, performance, collaboration and festivity. To catch the photos of all the action from the day, just click here. If you have photos of your own, we’d love to see them – please feel free to send them on to us! For more information, contact Orlaith Grehan in Áiseanna Tacaíochta (ÁT) at orlaith@theatnetwork.com, or call the ÁT office on 01 525 0707.